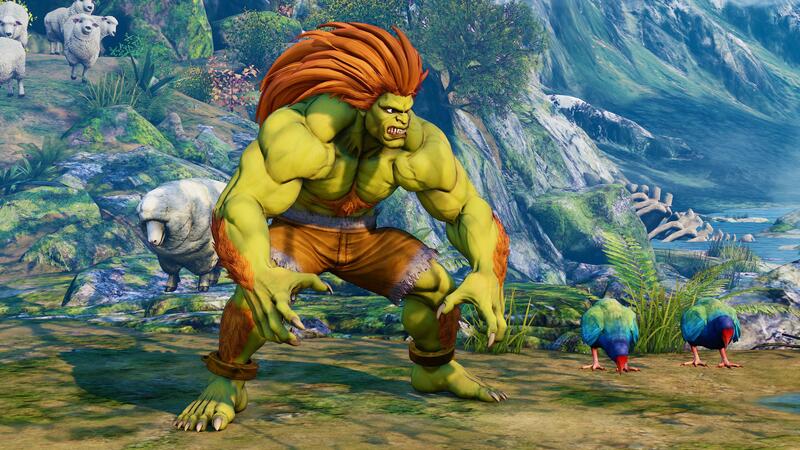 Blanka will be making his debut in Street Fighter 5: Arcade Edition on February 20. 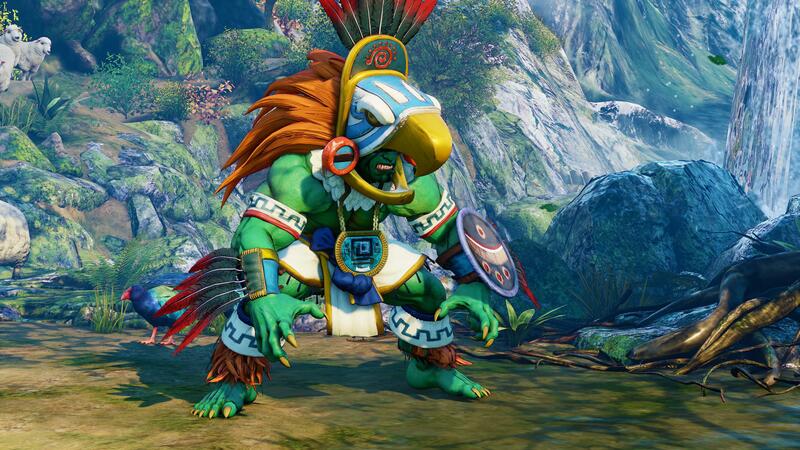 Blanka is a classic Street Fighter character, but has somehow been missing from Street Fighter 5 all this time. Capcom corrects this next week when he joins the game’s roster as the second DLC character of the game’s third season. 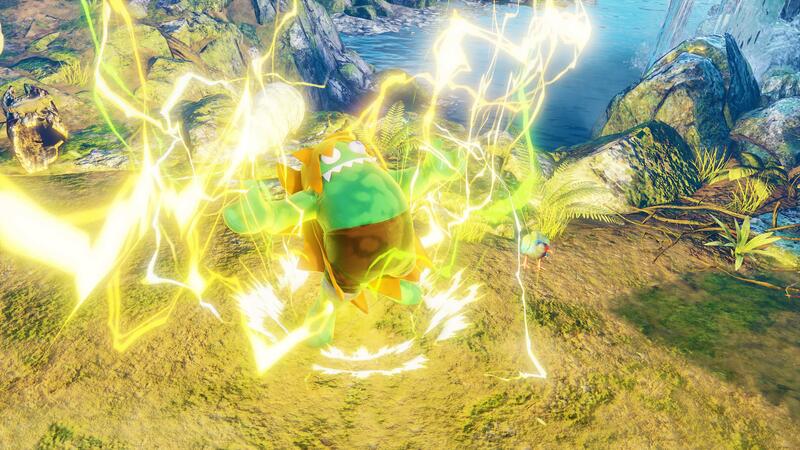 You’ll be happy to know that Blanka’s signature electric attacks and animalistic fighting style will return, as you can see in his first trailer below. 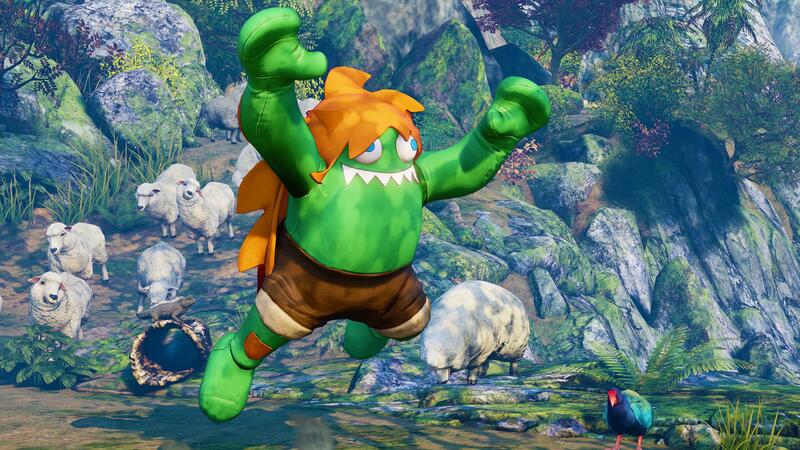 Blanka launches with his own story chapter, which sees him approached by a suspicious salesman looking to make a doll based on his likeness. His story costume plays into that, and looks suitably dumb. Blanka follows the release of Sakura in January, and he’s part of the Season 3 pass, but would otherwise run you $6 or 100,000 Fight Money. Four more characters (Falke, Cody, G, and Sagat) will be released for Street Fighter 5: Arcade Edition in 2018.